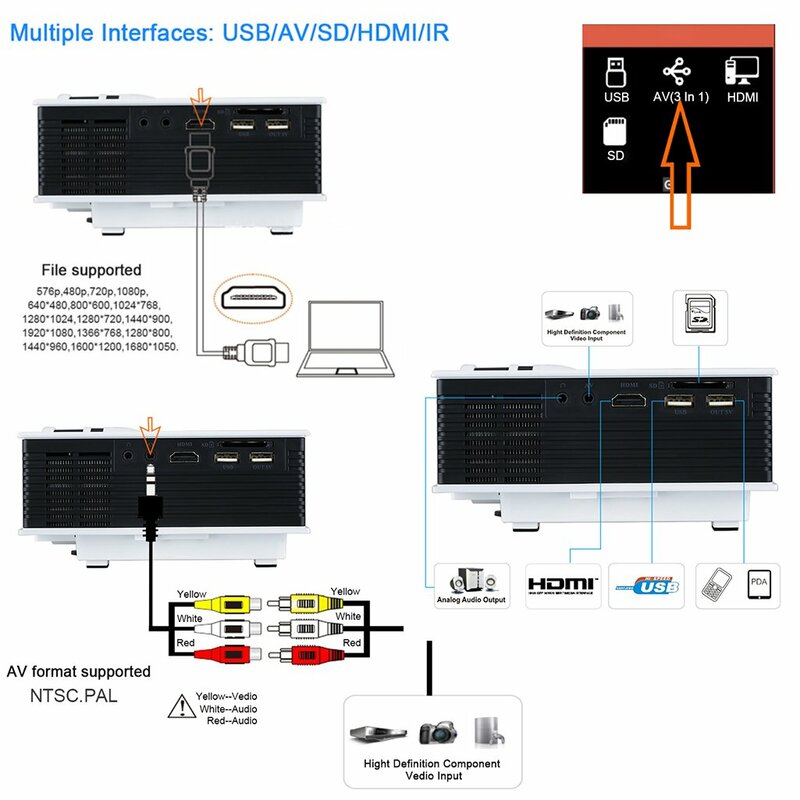 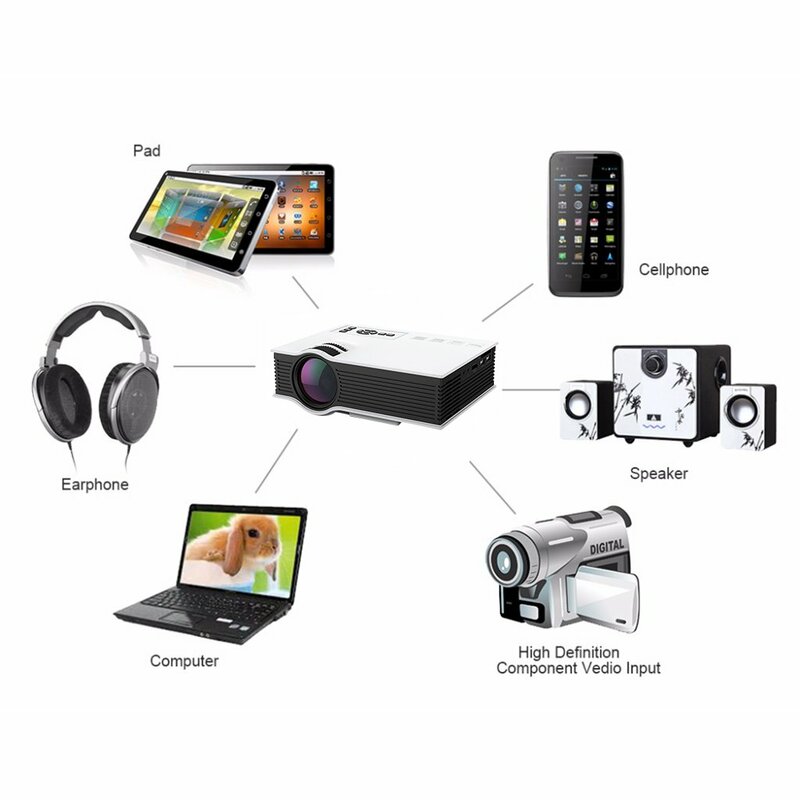 Lary Intel Mini Video Projector review is for exploring this product and highlighting important features, capabilities and other important facts. 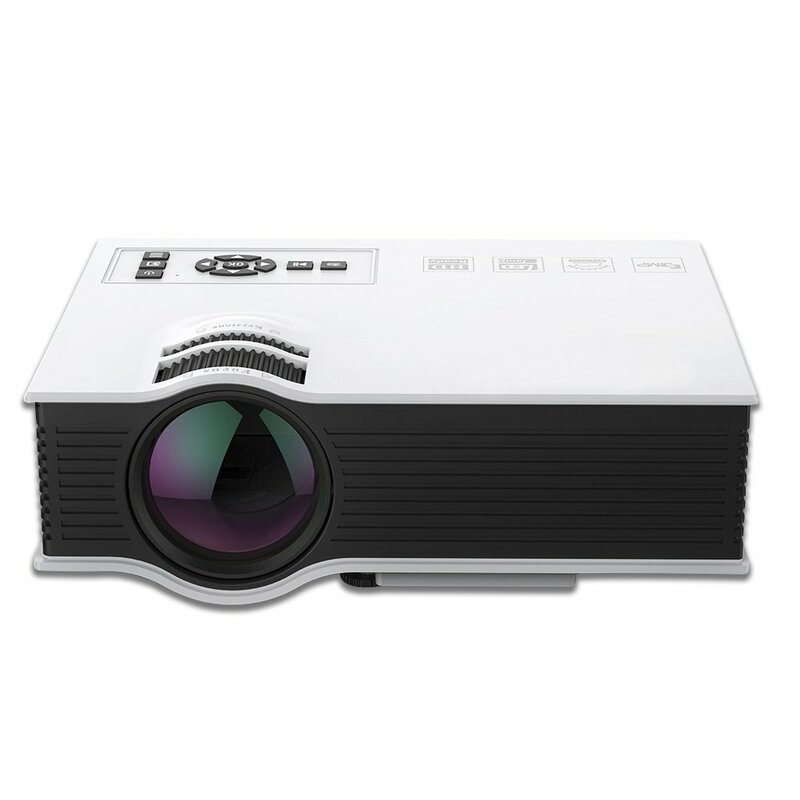 This Lary intel LED projector uses latest LED light technology that delivers approx. 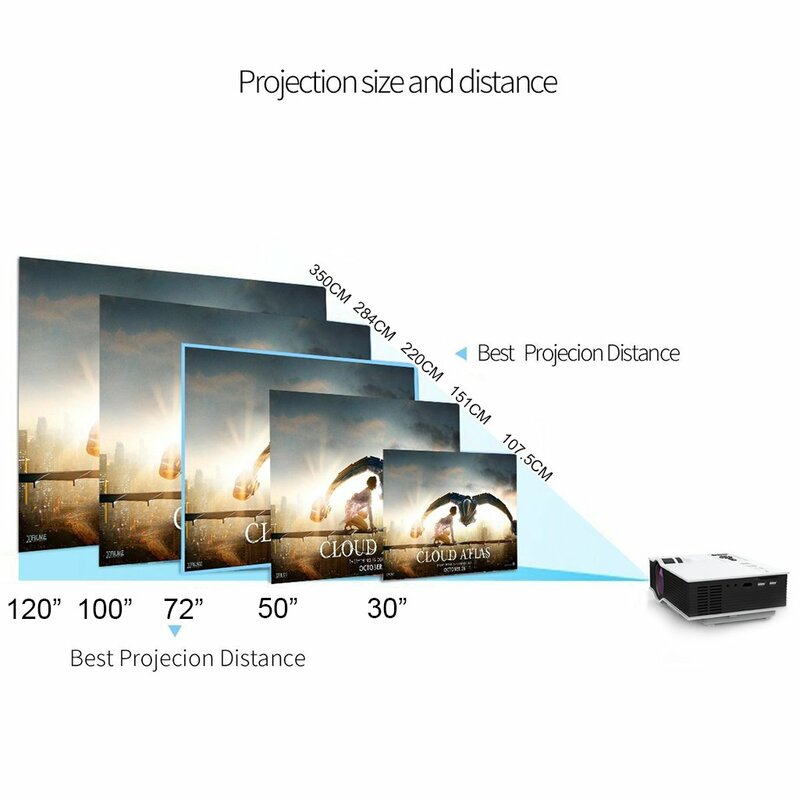 20-percent more brightness than other projectors with ordinary LED technology. 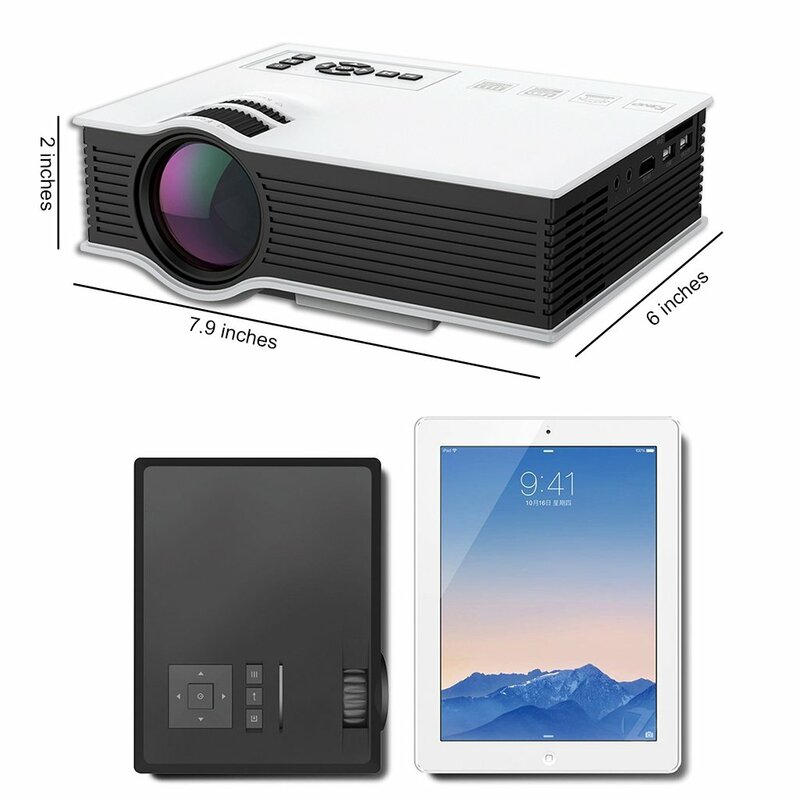 With this light technology, you will be able to watch videos and other multimedia content even in bright environment, in day time. 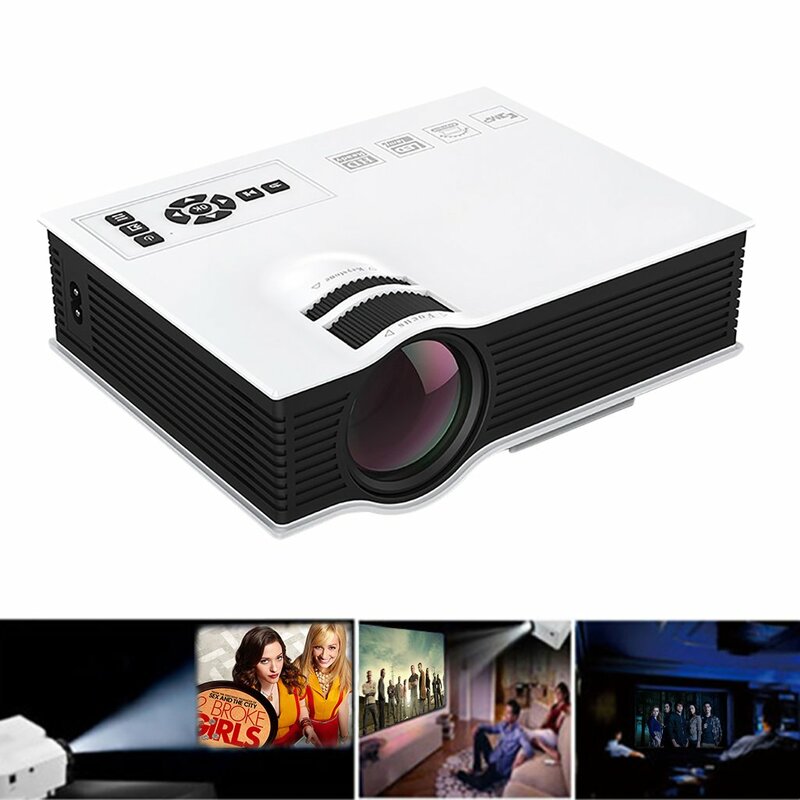 Further, Lary intel LED mini projector uses latest LCD color technology (LCD 24-bit color) that has approx. 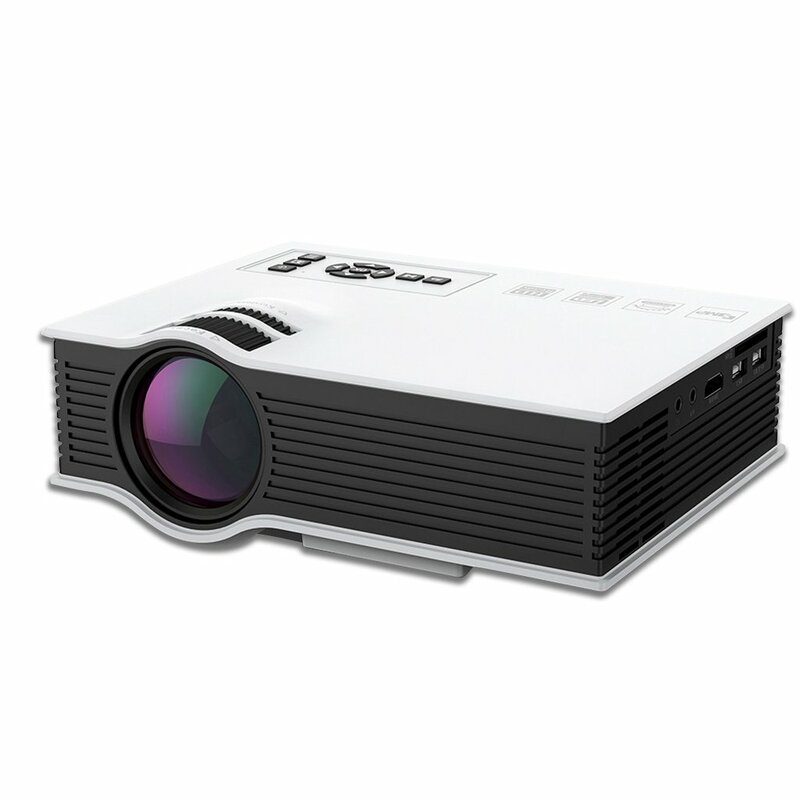 16.7K colors for more accurate and vivid color. 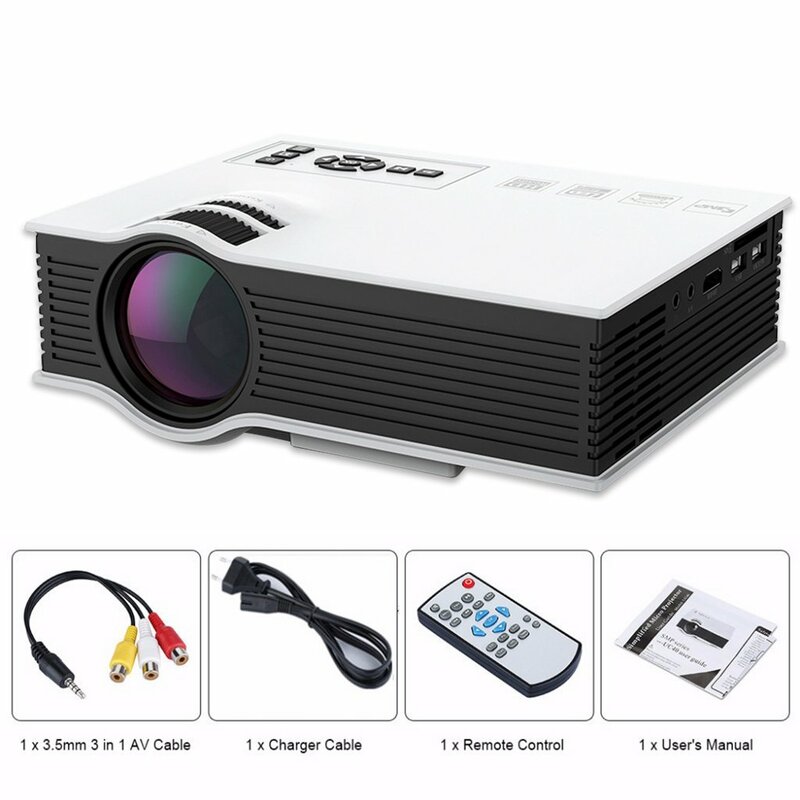 Moreover, Lary intel LED mini projector is made in a small size just like a smartphone that is perfect for many choices, occasions, places, travelers etc. 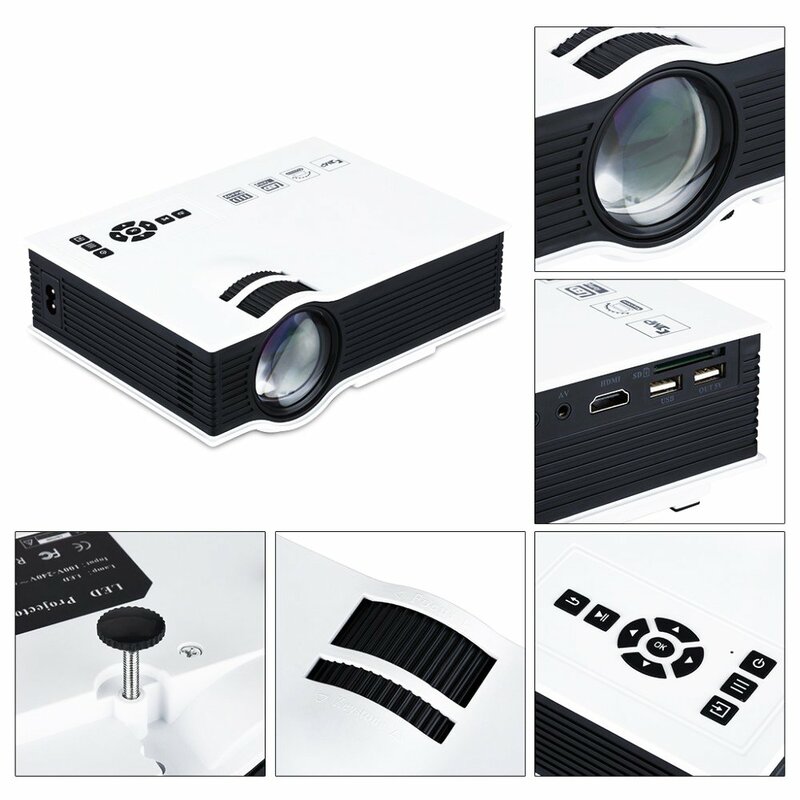 This small projector has big capabilities as it is best for 30 to 100 inches screen size, 1.07 to 3.5m projection distance.